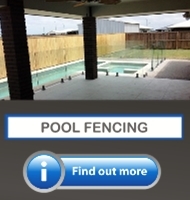 Glass Pool Fencing Mackay is a Queensland based company that has had in excess of 35 years in the glass industry, four years of which have been in the Mackay region. 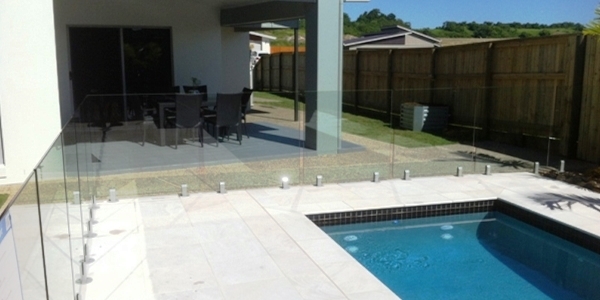 We specialize in quality custom glass applications, and we are now able to offer a number of new applications as we upgrade our product range. 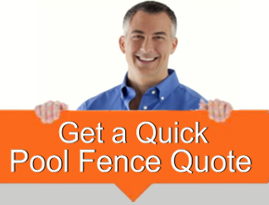 We understand quality is essential to achieve complete customer satisfaction, so we are committed to providing our clients with the highest level of service possible to achieve the professional result for an affordable price. 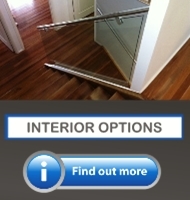 Make your enquiry NOW! 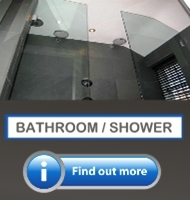 You will automatically receive a 10% DISCOUNT off our already reduced rates!